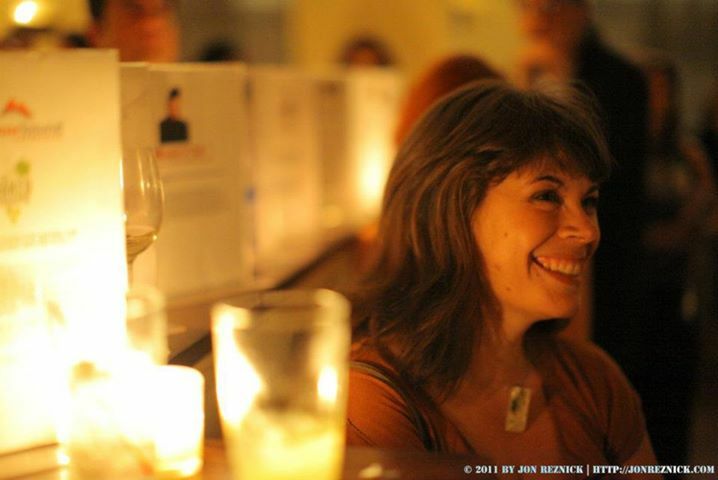 Kelly Jean Fitzsimmons is a writer, educator, and storyteller who lives in Astoria, Queens. Her recent nonfiction work has appeared in Hippocampus Magazine, Marie Claire, Black Fox Literary Magazine, The Literary Review (TLR), Newtown Literary, and she was a 2017 Pushcart Prize Nominee. Her superhero comedy, All I Want Is One More Meanwhile… recently made its Midwest premiere at Otherworld Theatre in Chicago. After earning her MFA in creative nonfiction from Fairleigh Dickinson University, Kelly Jean combined her love for theater and literature to create No, YOU Tell It! a nonfiction reading series dedicated to performing true-life tales with a twist: Each participant develops their own story on the page and then flips scripts with a partner to present each other’s story on stage. A hybrid of a literary series and storytelling show, No, YOU Tell It! blends the collaborative process of creative writing workshops with the intimacy and immediacy of theatrical performance to create a charged evening of personal stories. Learn more and listen to our podcast at noyoutellit.com.